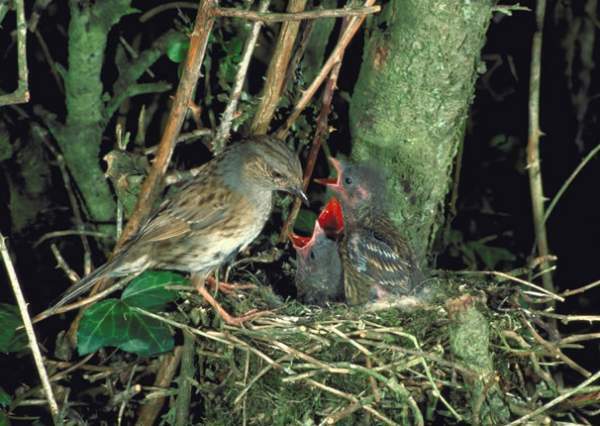 Also known as the Hedge Sparrow, the Dunnock is a shy little bird. In the garden it is unlikely to use the bird feeder, preferring to collect what food other birds drop. In recent years the numbers of these little sparrows have fallen considerably; they used to be one of the most common of garden visitors.